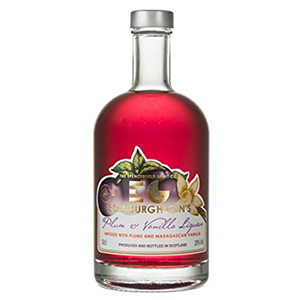 To produce Edinburgh Gin’s Plum and Vanilla Liqueur, the juiciest plums are selected and macerated with delicate Madagascan vanilla. 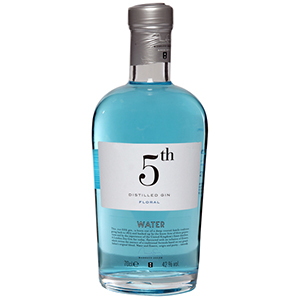 This is then infused with the award-winning Edinburgh Gin, giving a luscious, velvety liqueur. 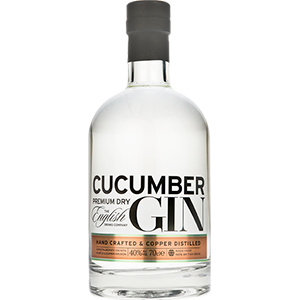 With its delightful stone fruit and hints of almond, it’s the perfect base for cocktails, with Champagne, or over ice for a luxurious treat.